One of the suggestions includes permitting realtors to disclose details about a competing offer to another bidder, if all sides involved agree. The group says allowing this would result in a more "transparent" multi-offer process that would give buyers more information to make their best offer, and sellers the knowledge that they have received the best offer for a property. 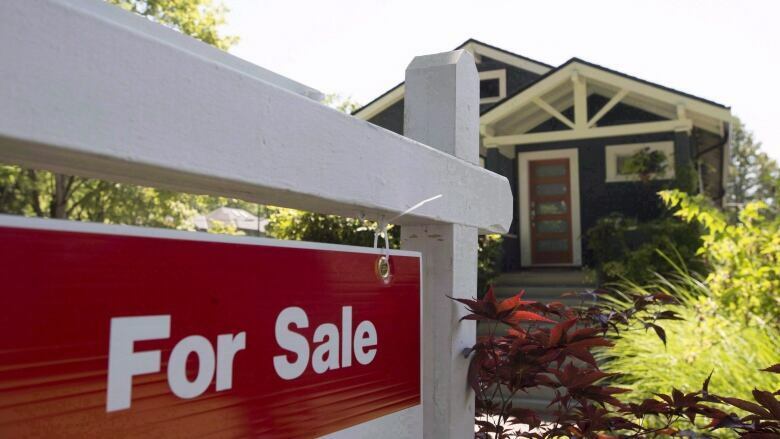 Reverting the total number of hours required to complete a realtor licence to 255 hours, from the newly decreased 120 hours (set to come into effect in 2019). Requiring builders and developers to register under the act to sell pre-construction properties. Doubling the maximum fines for those who break the REBBA code of ethics to $50,000 for salespeople and brokers and $100,000 for brokerages. Allowing realtors to incorporate their businesses, which is permitted in B.C., Quebec, Alberta, Saskatchewan, Manitoba and Nova Scotia.